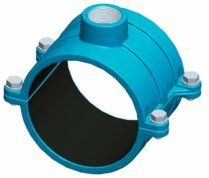 Acu-Tech supplies HDPE Butterfly Valve Spacers, perfect for HDPE Pipeline installation, and Poly Fabrication. Butterfly Valve Spacers create a space for a butterfly valve disc between the pipe flanges in a pipeline, in order to allow the valve disc to open when it is installed. Valve spacers are particularly needed when the inside diameter of the poly pipe is smaller than the diameter of the open valve disc. Without a Butterfly Valve Spacer, when the Valve Disc rotates, it will hit the edge of the HDPE pipe stub flange, and not fully open. 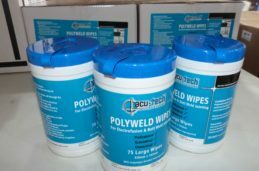 Acu-Tech can supply HDPE Butterfly Valve Spacer Fittings in all sizes to suit standard Butterfly Valves and HDPE Pipe. 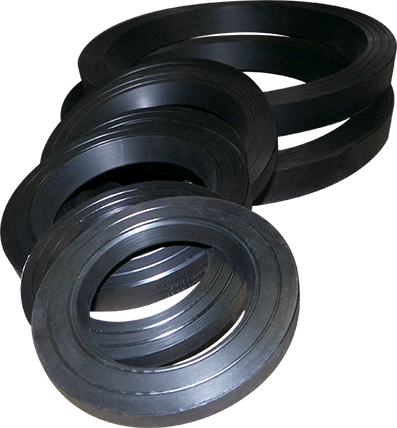 Butterfly Valve Spacers come in different sizes and SDR ratings, and are Moulded PE100 fittings – in stock in Perth. 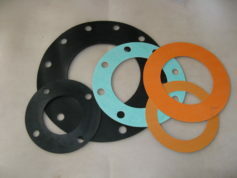 In addition to Poly Butterfly Valve Spacers, other HDPE Valve Spacer Fittings are also available. Acu-Tech also supplies a large range of Shouldered Butterfly Valves and Lugged Butterfly Valves, which can be supplied to WaterMark approvals. 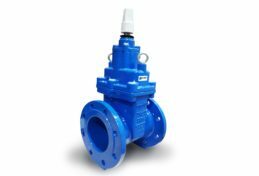 Monitored Valves and Electric or Pneumatic Butterfly Valves are less common, but available in Perth, as well as Gate Valves, Grooved Gate Valves, Shouldered Gate Valves, Knife Gate Valves, Flanged Gate Valves, and Sluice Gate Valves.